Small Battery Operated Floor Scrubbers are great for using in small businesses, schools, offices, restaurants and more along those lines. 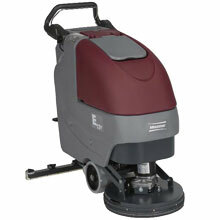 The small battery operated floor scrubbers are usually walk-behind and these auto scrubbers run strictly of the battery for however long it lasts. 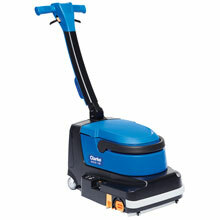 Buy an extra floor scrubber battery for longer run time.